Eyes Wide Open Cinema is bringing a season of films dedicated to LGBTQ+ representation in Arab cinema to Brighton screens this month, entitled: “Nazra: Queer Lives on Film”. The season, which begins this Weds 5 Sept and ends in December, shows one film per month dedicated to the topic alongside thought-provoking shorts and discussions with LGBTQ+ and Arab figures. All films are being shown at Fabrica Gallery with prices on a pay-what-you-can basis between £3 – £8. Alexandria… Why? 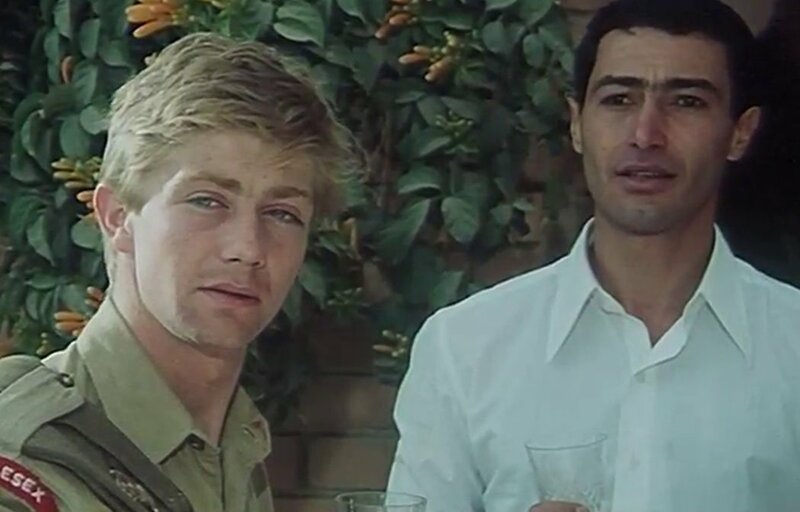 (1979) is the first to be shown on Weds 5 Sept, and follows the story of a teen boy living in 1940s Egypt, who escapes reality through his love for Hollywood glamour and American film. It will be accompanied by short film “Half a Life” and a Skype Q&A session with expert on gender and sexuality, Dr Samar Habib.